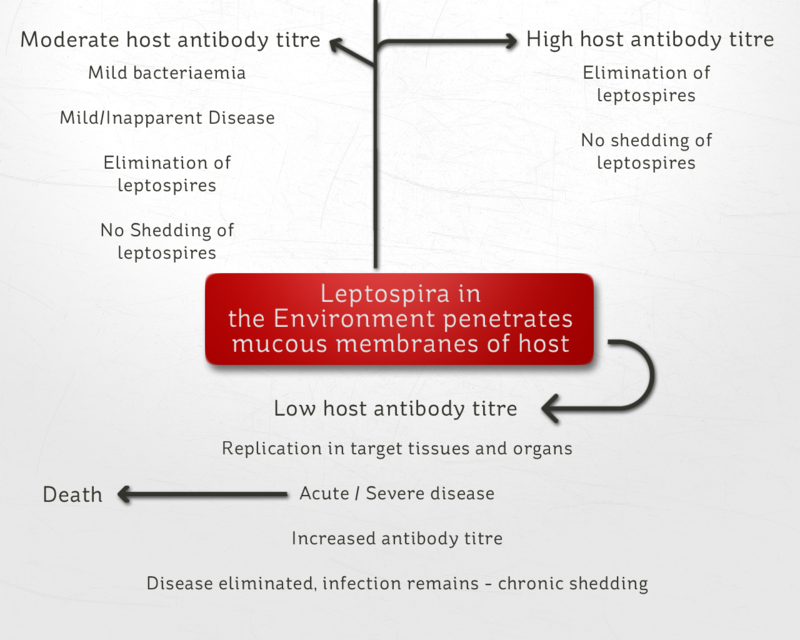 References: Birtles, R (2010), “Leptospirosis”, BIOV 351, University of Liverpool, Unpublished. where is there a breakdown or map of the cases of Leptospirosis in the UK. We live in South Gloucestershire and my dog has this year had Neospora which we have resolved but and immune response to Phenobarb (thought he had epilepsy before neospora was diagnosed) He is great now, all better but the last thing i want to do is boost Lepto vaccine if it will cause immune response harm or awaken neospora!